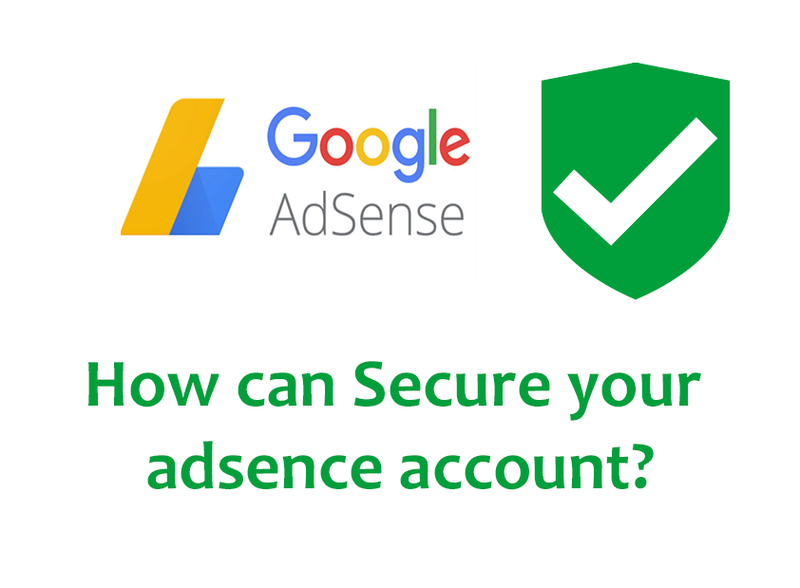 Disable AdSense account -How can Secure your adsence account? You take care of certain things that do not violate Adsense policies. We all know Accessing an Adsense Account is not easy, and we have to keep a lot of attention so that our Adsense Account remains active. Recently, I got an email from the Adsense team that wrote "Adsense serving has been disabled on one of my site" and I realized that this is the right time to write this post and new Adsense publishers are aware of AdSense policies. To make and tell them that they should avoid some things so that their account is not banned. Below I have mentioned some simple mistakes that you or Adsense publisher will not have to do so that you will not be banned from the account. This is one of the very important reasons for which the maximum Adsense account is kept in the danger zone. Many Adsense publishers who are called Shuvawati speak to their friends that they click on Ads by their computer or a different IP computer. If the Adsense team is aware of this activity, then the Adsense team disables that account. Google does not support all languages In your Adsense program, if you have an Approved Adsense account and you have placed your Ads on the website Adsense does not have TOS, then your account can be blocked. Especially, if you are using a multi-lingual technique and have ads, then it will be considered a violation of Google policies. That's why I removed the Global Translator plugin from my blog. Many publishers start sending Adsense Ads via email and sometimes this mail becomes viral, even against Google program policies. Many publishers continue to use the trick to attract readers to click on ads such as click here, and click to encourage, or encourage, encourage. Or many publishers pop up ads, which the viewer has to click on without even wanting to get it is a violation of Adsense's policies. 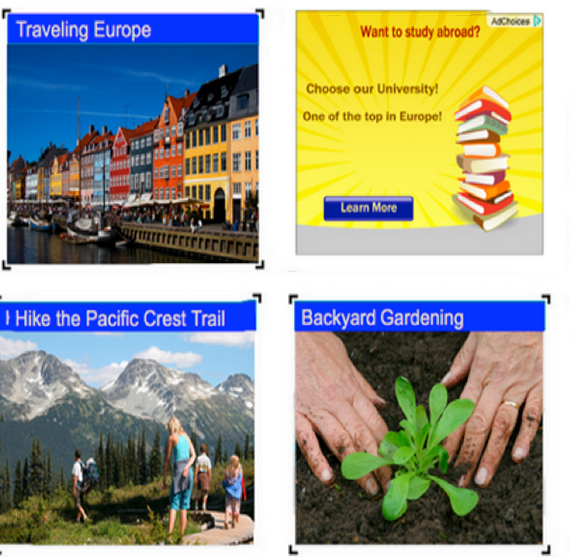 You can be sure that you are not using any other advertising program with Adsense anywhere. Although you can also use more ads with adsense, but keep in mind that those networks also adhere to the Adsense TOS. Do you have the programmer? Oh! It does not matter. Anyway, the Adsense code does not allow Google to change. If you hide the Google Adsense Image Ads unit in the middle of your blog or image of a website, instead of an image click on your ads, then you may be banned from it. Google's TOS will never allow this You do not even have to attach an image to its image with its Image Ads unit. They have been mentioned above and they can be a lot less, so keep in mind that the content of this type does not appear in your blog or your account may also be closed. You are absolutely free to change the color or size of your adsense ads to your website, but you can not create completely similar ads from your site's content. I have shared in the image below about how the ads have been hidden in the middle of the content. Making your Adsense ads sticky, this way is against the AdSense implementation policy. If you are using Adsense ads in a site that contains videos of Youtube or other video hosting site, then avoid this thing and publish the original content on your blog / website. It is also a good idea that you have a video Write a description of 200-300 words that tell about your video. Do not publish Adsense ads on 404 error page, Exit page, log-in page, and thank you page. If you have been banned on Adsense, try other Adsense type networks.